Chen: Eat. This time you're eating paper. The next time it's going to be glass. Bruce Lee's best performance in a best revenge movie. 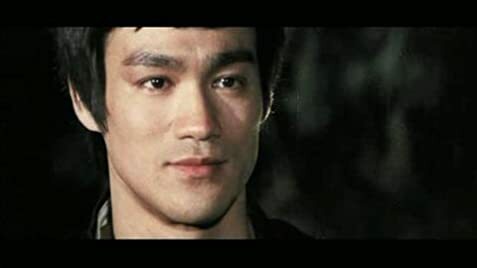 After seeing Fists Of Fury(a.k.a The Big Boss) on T.V, I was surprised that they showed his next movie The Chinese Connections(a.k.a Fist Of Fury) and I really enjoyed and I still love it, Bruce Lee was amazing, and his martial art skills were terrific, but what really amazed me the most was seeing him beating the s**t out of those japanese people, and fighting that Russian. 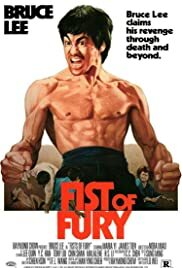 This is the best movie Bruce Lee has made before starring in Enter The Dragon, and if you're a Bruce Lee fan please watch this movie, you'll love this.